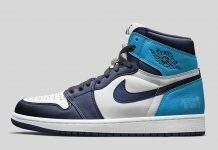 Fragment x Air Jordan 1 "Bred"
The Air Jordan 1 x Fragment concept is one of the most sought after and even since it’s release in 2015, fans of the Air Jordan 1 continue to talk about the Hiroshi Fujiwara collab indefinitely. 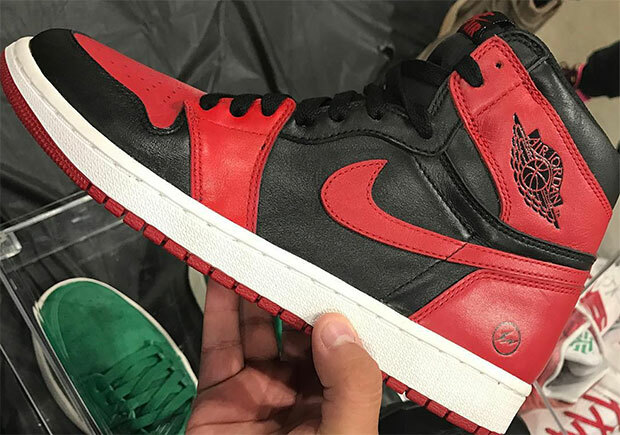 Newly surfaced at Sneaker Con Chicago over the past weekend, was the Air Jordan 1 “Bred” Fragment that featured a black and red upper alongside a fragment logo on the heel. The sample sports a Bred theme throughout, with Fragment’s signature bolt logo on the heel. 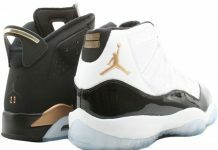 These were apparently sold for $20,000 in the trading pit, meaning someone cashed out. 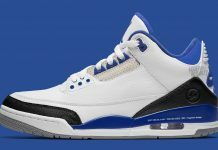 Let us know if you’re feeling these and if they should release. Update: Jordan Brand confirms that the Air Jordan 1 x Fragment “Bred” is not authentic.